West Yorkshire Trading Standards is running another of its Scam and Frauds Workshops at Dewsbury Road Community Hub in Beeston on Wednesday 24 April 2019 at 11am. The workshop will make residents aware of the most common types of scams and frauds in circulation, how to avoid them and where to report them to. It will look at nuisance calls, scam emails, scam texts, scam mail as well as advising you how to protect yourself from scammers. The session is interactive and informal and encourages participants to share their experiences, focusing on how to deal with scammers confidently and what the most common scams in circulation are. At the end of the session participants receive free resources so that they can access the right support and advice if they ever need it. 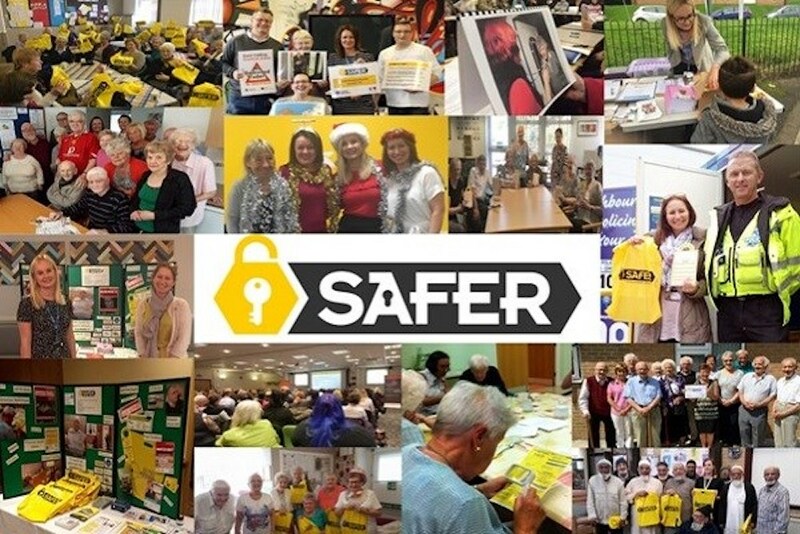 West Yorkshire Trading Standards SAFER Project (Scams And Frauds Education for Residents), has been helping older people and vulnerable adults across the five districts of West Yorkshire protect themselves from scams, frauds and doorstep crime over the last six years.